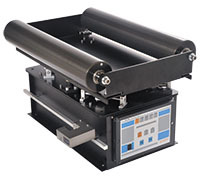 Web Guiding Machine CPC series is composed of detector, controller and a centering structure, which is suitable for material’s guiding and central-alignment at the machining of the middle process of transparent / non-transparent printing materials, paper, and metal films, to prevent material in the process from being offset in transmission and ensure the reliability of processing. Material width 350mm max. 600mm max. Analog control output DC 0 ~ ±10V, 5mA max. 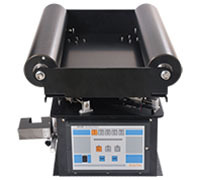 Ultrasonic Fabric Guide Equipment, Fabric Guiding Equipment.